Georgiev, Todorov & Co. was established in 1991 – one of the first Bulgarian law firms. We provide corporate law services, with particular emphasis on the financial sector, venture capital, secured lending, telecommunications, IT and litigation, for both a large domestic client base and a range of foreign investors. The management of the firm constantly aims at meeting the requirements of our clients. The working process is being assessed at all times and new ways of improvement are being sought. 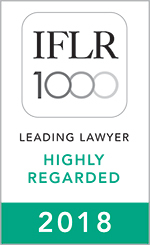 Since 1991 the firm has gained extensive international experience. 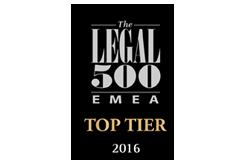 Georgiev, Todorov & Co. is recognized by all international law directories as one of the top law firms in Bulgaria. The speed at which the firm has developed is due to being the only big Bulgarian law firm that combines successful consultancy work with an outstanding litigation practice. The effective combination of these two areas enables us to use our specific knowledge of court precedents to avoid possible problems for the clients. 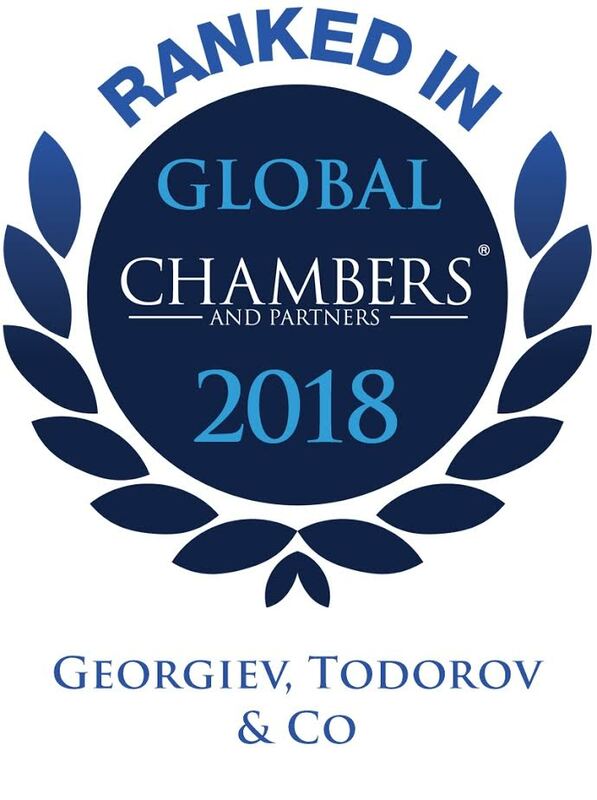 Apart from providing excellent work environment and educational programs for its employees, for years Georgiev, Todorov & Co has also developed an active social responsibility program by helping several children institutions. With money donations and by providing equipment we strive to offer the children in the institutions a better living environment. “The Profession of the Attorney is a Profession with a Future” – an interview with prof. Ivan Todorov Ph. D., Managing Partner at Georgiev, Todorov & Co.